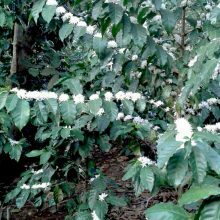 Nora Lemus De Diaz Nuila is a third generation coffee farmer from El Salvador and is the proud owner of several farms throughout El Salvador’s famous Ahuachapán region. 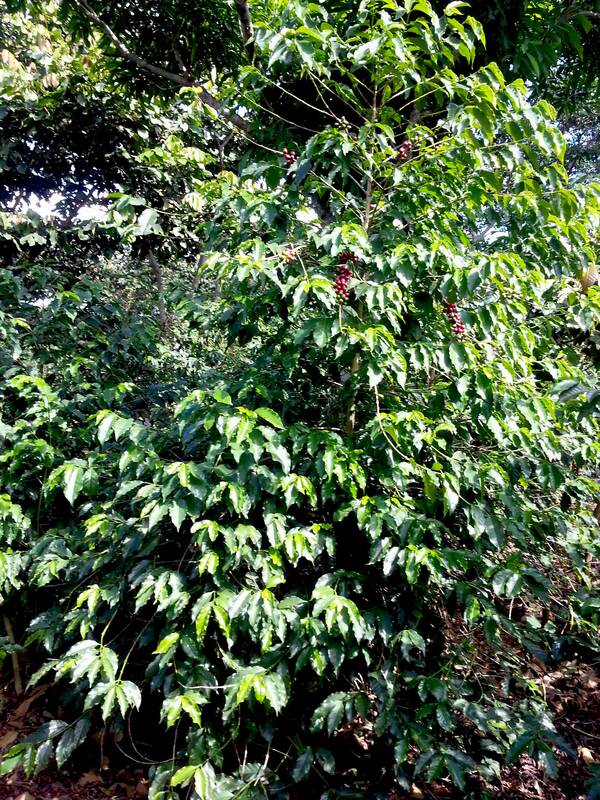 Finca España’s 22 hectares straddle the privileged elevation of 1,300 to 1,450 meters above sea level. 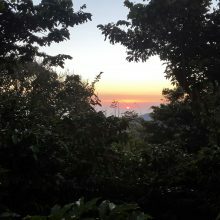 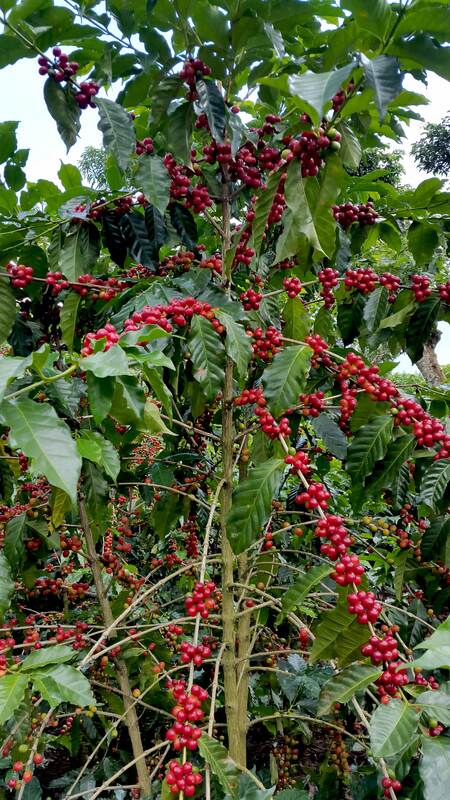 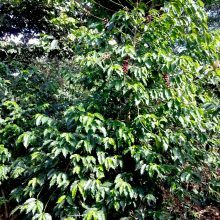 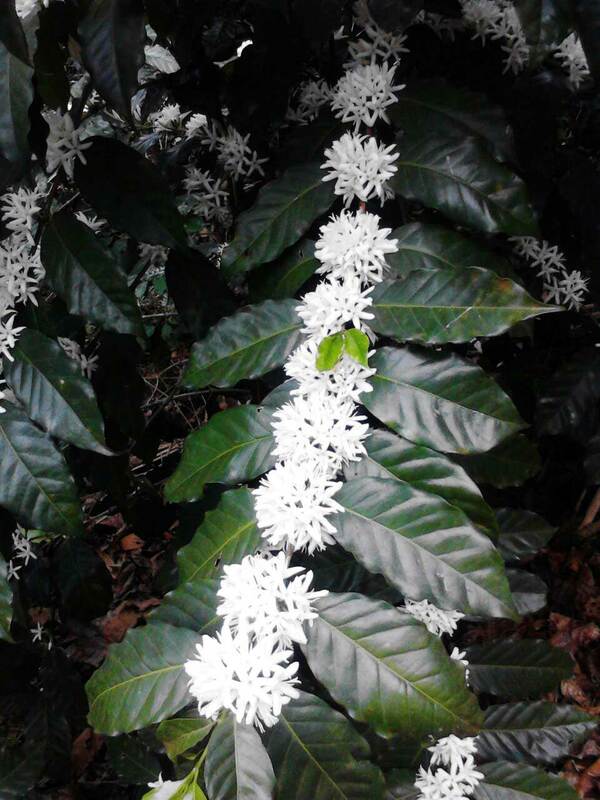 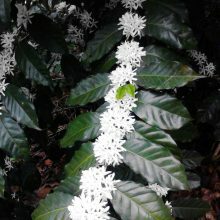 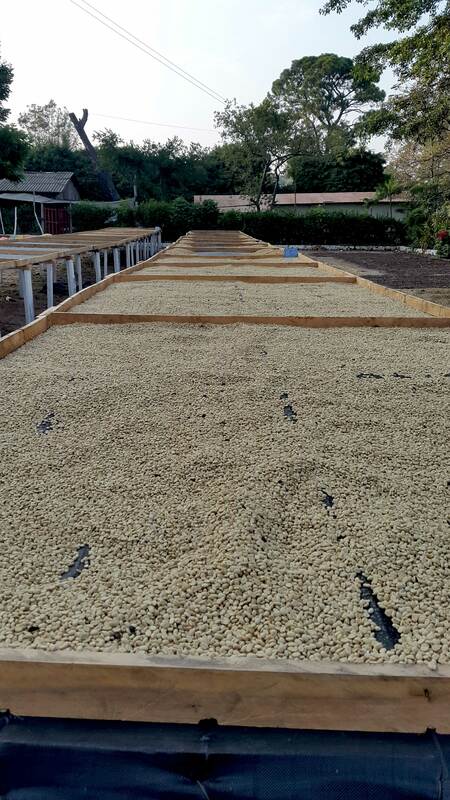 Coffee is harvested at Finca España during the final weeks of December through most of January and February. 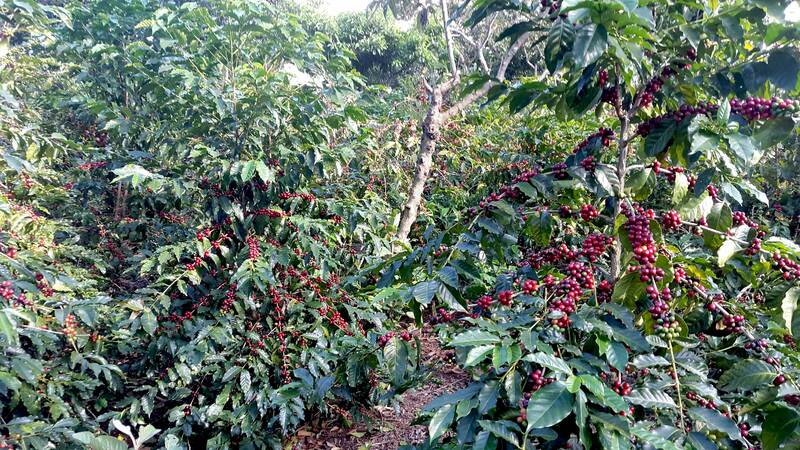 The harvest can continue as late as March. 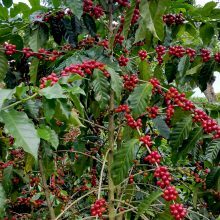 All coffee from the farm is carefully harvested by hand and meticulously sorted before being delivered for processing to the nearby Beneficio El Carmen. 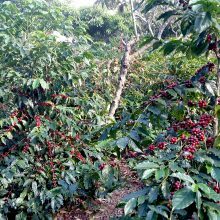 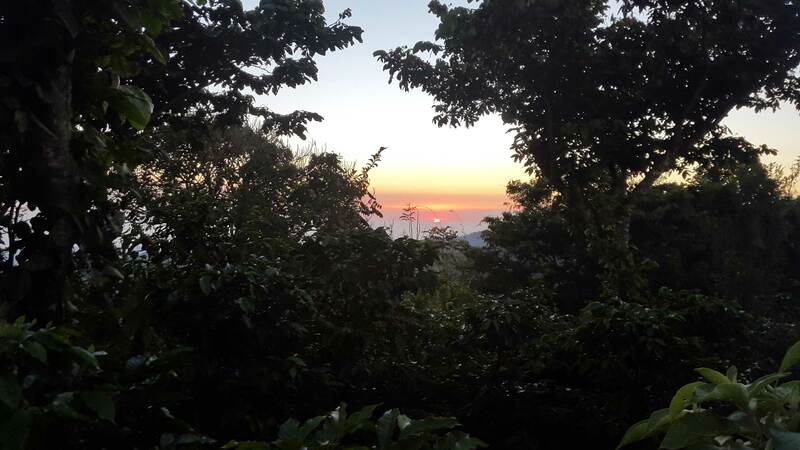 Fernando Alfaro, the owner of the mill and El Carmen Estate, works with the family to process their coffee to their specifications so as to assure its quality and consistency. 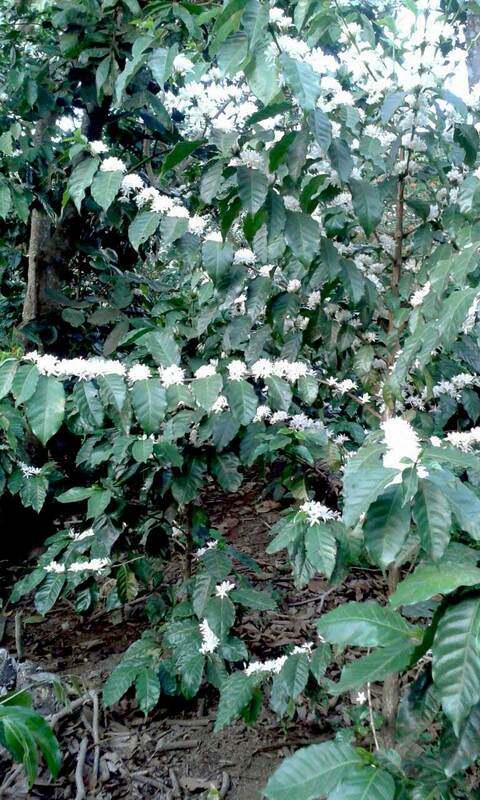 Currently the farm produces wet process and natural coffees, though there may be potential for more experimentation. 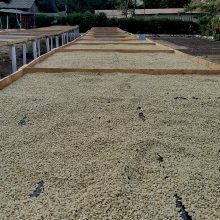 This lot has been wet milled and fermented for 8 hours according to the mill’s stringent methods before being fully washed and laid to dry on clay patios.